HMO or PPO – which is best for me? Why are you shopping for health insurance? How do I get Medicare Part A and how much does it cost? 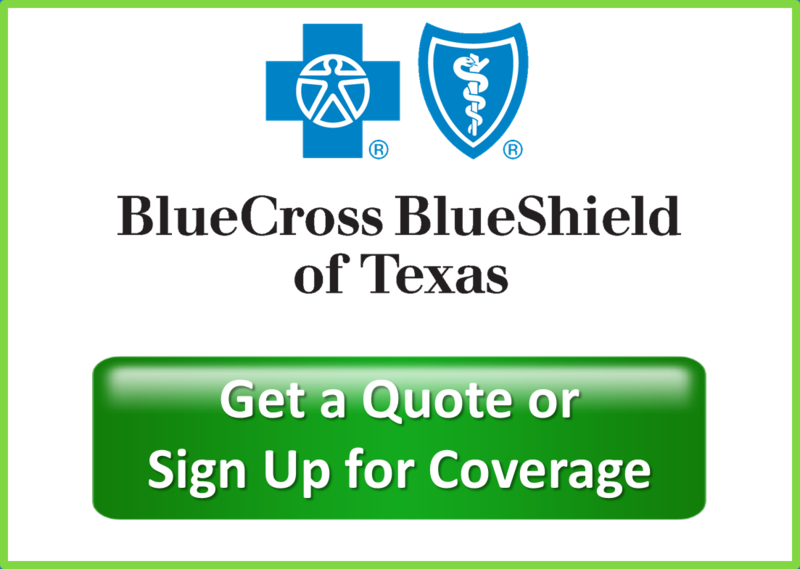 What does Medicare Part B cover? How do I get Medicare Part B and how much does it cost? What type of gaps exist in my Medicare coverage? What is a Medicare supplement and why do I need one? What is Medicare Part D and how much does it cost? Do I need a travel health insurance policy if I have Medicare? We recently received a call from a gentleman who did not sign up for Medicare three years ago when he was first eligible. He finally decided to enroll, so he went to his local Social Security office the first week of January to apply for Medicare Parts A and B. When his Medicare card arrived in the mail, he noticed that his effective date for Medicare Part A was July 1, 2017 while his effective date for Medicare Part B was July 1, 2018. He wondered if there was some sort of mistake. His neighbor was a JME client and suggested that he give us a call. Here’s what we told him. Most people do not pay a premium for Part A of Medicare. As long as they (or their spouse) have contributed to the Medicare program through payroll deductions for 10 years, they qualify for “premium-free” Medicare Part A. Those who are receiving Social Security checks at age 65 are automatically enrolled in Part A; those who are not receiving Social Security checks must apply for Part A if they want it. If you delay Medicare Part A at age 65 like this gentleman did, then when you do sign up your effective date is actually backdated six months. In this case, the caller applied in January, so his Medicare Part A was retroactively effective to July 1, 2017. 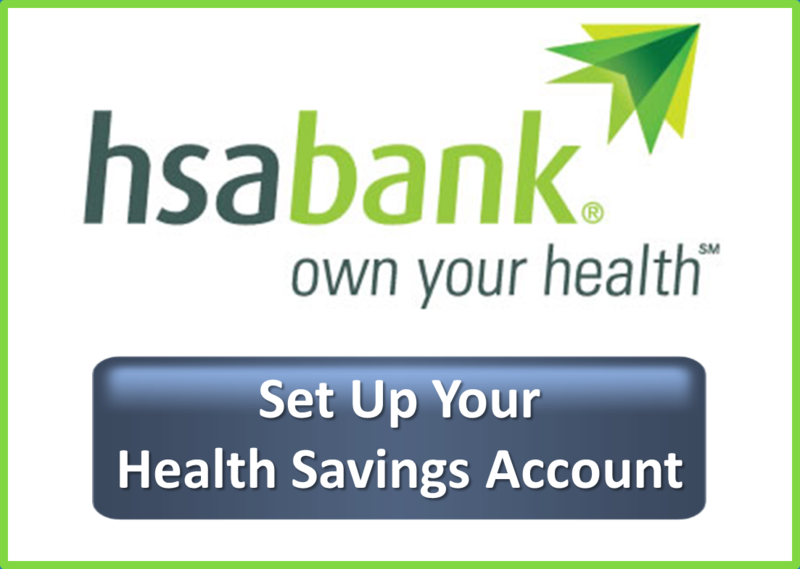 This is important to know for people who have delayed Medicare so they can participate in a Health Savings Account. Because Medicare backdates the Part A effective date 6 months, and because Medicare coverage disqualifies you from HSA eligibility, individuals with an HSA-qualified health plan who have postponed Medicare should stop contributing to their Health Savings Account six months before they plan to apply for Medicare. While Medicare Part A is free for most people at age 65, Medicare Part B is not. When you sign up for Part B, you pay a monthly premium, either through deductions from your Social Security check or by making direct payments to the government. In 2018, the standard premium amount for Medicare part B is $134 per month, but it can be as high as $428.60 per month for high income earners. Additionally, if you don’t sign up for Medicare Part B when you’re first eligible and you don’t have job-based coverage from active employment, then you can only sign up between January 1 and March 31 each year, and your coverage becomes effective July 1. In the case of this gentleman, he had postponed his Medicare Part B to stay on an individual health plan, so his coverage was not creditable and he was considered a late enrollee. His July 1, 2018 effective date was, in fact, correct. Additionally, late enrollees pay a 10 percent penalty for every year they were eligible for Part B but not enrolled, and that penalty continues for the rest of their lives. To summarize, our prospective client had postponed Medicare parts A and B and did not have creditable group health coverage. When he signed up for Part A in January 2018, there was no penalty and his coverage was backdated to July 1, 2017. For Part B, he was only eligible to sign up between January and March, he will pay a 30% penalty since he delayed enrollment for three years, and his coverage will be effective July 1, 2018. Yes, it’s confusing, but if you’ve postponed Medicare it’s important to know these effective dates so you can stop any HSA contributions prior to your Part A effective date and so you don’t cancel your other health coverage until your Part B is effective. It’s also important to keep in mind that you cannot purchase a Medicare supplement or sign up for a Medicare Advantage plan until both A and B of Medicare are effective. You’ll soon be receiving a new Medicare card! And a new Medicare number. previous post: You’ll soon be receiving a new Medicare card! And a new Medicare number. Not sure what you need? Our experienced agents will work with you to find the perfect plan for you, your family, or your employees. 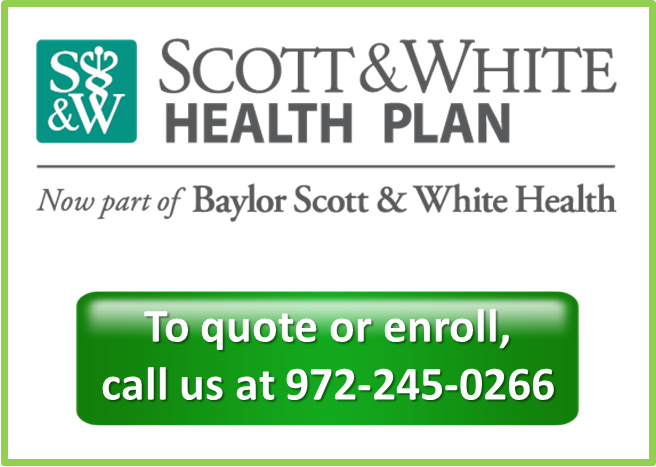 Do You Qualify for a Small Group Health Plan? 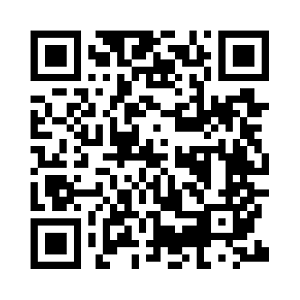 Any websites or links included on this site are provided as examples for your convenience only. Links to third-party websites do not constitute any endorsement or recommendation of the websites, products or services represented on those sites. 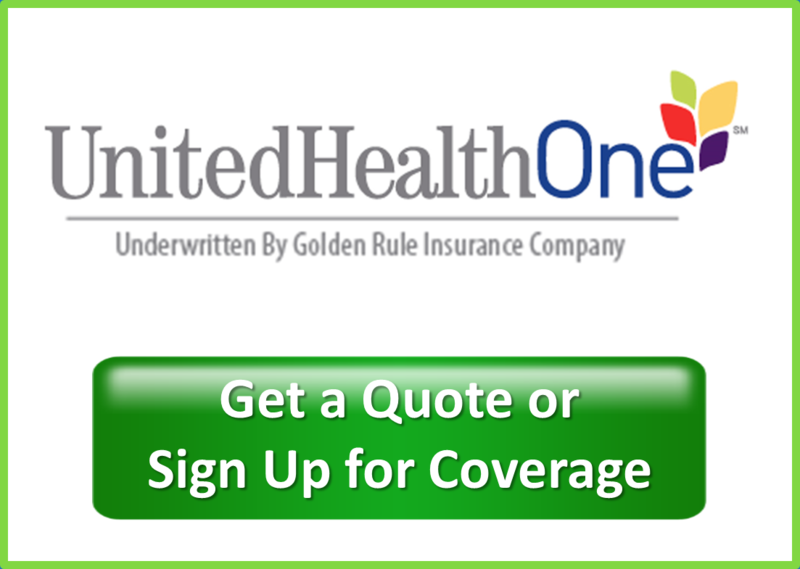 JME INSURANCE AGENCY IS NOT CONNECTED WITH OR ENDORSED BY THE UNITED STATES GOVERNMENT OR THE FEDERAL MEDICARE PROGRAM. Copyright 2015 JME Insurance Agency. All Rights Reserved.